Building your Own First quad is really exciting and selecting the right parts that fit your frame very confusing. Most of the drone enthusiasts build their own drone for drone racing, racing drones available in the market are limited. The first step is selecting your frame where your all the other parts will fit in. We are trying to solve this issue and give you options if you have selected your frame. Best quad frame racing built is Martian II 220m Carbon Fiber Frame and this is all about the parts that you can use with this frame. We have checked the compatibility of these products with the frame. FOV 120° 720P HD FPV CAMERA: This high-quality camera captures memorable moments. See the world through the eyes of a bird on your phone. Follow Me Mode: Follow to the GPS in your smartphone, ensuring your drone automatically follows and captures you wherever you go. Flight Controllers are the brain of your drones, all of the parts of your drone will be connected to the Flight Controller. In Flight Controller all the work is done by its processor, so keep that in mind that processor must be good enough to perform all the functions required otherwise your drone will fly efficiently. F3 and F4 are both good processors and you could use any of them. Some FC comes with built-in PDB(Power Distribution Board), OSD (On Screen Display), BEC(Battery Elimination Current) and many sensors such as gyro and Acc(Accelerometer) which increases the stability and performance of your flight. Better use a flight controller with BetaFlight Firmware, they are easy to upgrade. For Martian II Frame you could use any of the following Flight Controllers. 41.49 Read more on Amazon. F3 Flight Controller Acro 6 DOF/Deluxe 10 DOF 28.89 Read more on Amazon. HOBBYMATE FPV Racing Quadcopter Flight Controller F4 69.90 Read more on Amazon. Matek F405 – Read more on Amazon. Holybro Kakute F4 AIO Flight Controller 46.99 Read more on Amazon. ESCs will control the Speed and directions of your motors e.g Clockwise and Counter Clockwise. There are two major Firmware for ESCs: Simonk and Blheli_S. Motors take current from your ESCs. If you attach a motor that will consume 30 Amperes at full thrust while you attached an ESCs of 20 Amperes, your ESC will eventually burn out. So, you need to use an ESC that could supply more current then the motors required. For an instance, for a motor that consumes 20A use an ESC of 30A. 4 in 1 ESCs are also available in the market, they will reduce the complexity of your circuit as the number of wires will be reduced. Though in case of damage, you will again have to buy another new 4 in 1 ESCs instead of just changing just the one. Eachine Racer 250 (12A ESC that works on 2S-4s) – Read more on Amazon. EMAX BLHeli(20A ESC best for mini-drones) 35.83 Read more on Amazon. Racerstar RS30A V2 (Support Oneshot42, Multishot 16.5, Dshot600) 66.71 Read more on Amazon. Racestar RS20Ax4 20A 4 in 1(4 in 1 ESC, Support Dshot150 Dshot300) 42.59 Read more on Amazon. It’s important to select a right motor that produces the maximum thrust, so your drone fly more efficiently. In order fly your drone you will need to produce the twice the thrust as the total weight of your drone. With higher RPM (kV Rating) the more thrust will be produced. Clockwise and Counter Clockwise motors are also available or you could change the direction of the motor through ESCs. For Martian 2 Frame, use a motor of size 2204-2205. Here are some of the options for your First Built. – Read more on Amazon. 4X Emax RS2205-2300 2205 Racing Edition (2300KV Brushless Motor CW/CCW) 95.39 Read more on Amazon. RacerStar BR2205(2300KV 2-4S Brushless Motor CW & CCW) 47.59 Read more on Amazon. RacerStar Racing Edition 2205 BR2205 2600KV 2-4S Brushless(2600KV Brushless Motor) 54.79 Read more on Amazon. Kingkong Blade Single Color(5040 5x4x3 3-Blade Single Color CW CCW Propellers for FPV Racer) – Read more on Amazon. GEPRC 5040 V2( 5 Inch 3 Blade Propeller) 5.90 Read more on Amazon. DYS 5042 (5 Inch 3 Blade Propeller) 7.99 Read more on Amazon. RunCam Swift 2(with 2.5mm lens and integrated OSD) 40.59 Read more on Amazon. RunCam Swift RR FPV Camera Rotor Riot Special Edition FOV 110 600TVL DC5-17V Wide Voltage IR Blocked CCD NTSC for Racing Drone Q 44.99 Read more on Amazon. RunCam MicroSwift 34.99 Read more on Amazon. RunCam Eagle 2 800TVL(CMOS 2.1mm/2.5mm 4:3/16:9 NTSC/PAL Switchable Super WDR FPV Camera Low Latency) 44.99 Read more on Amazon. Unify Pro HV Race Edition – TBS 5G8 SMA 29.99 Read more on Amazon. Crazepony 5.8G FPV Transmitter 40CH 24.99 Read more on Amazon. Eachine ATX03 Mini 5.8G 72CH – Read more on Amazon. 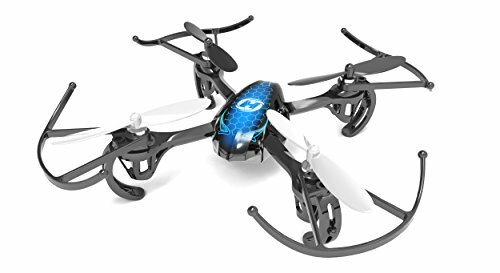 Eachine TX526 5.8G 40CH 29.99 Read more on Amazon. 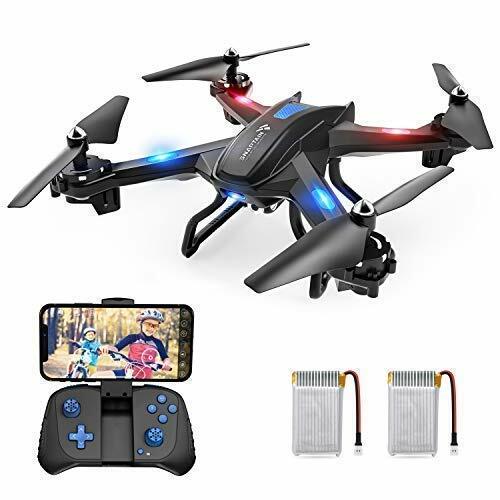 Eachine VTX03 Super Mini 5.8G 72CH 19.99 Read more on Amazon. 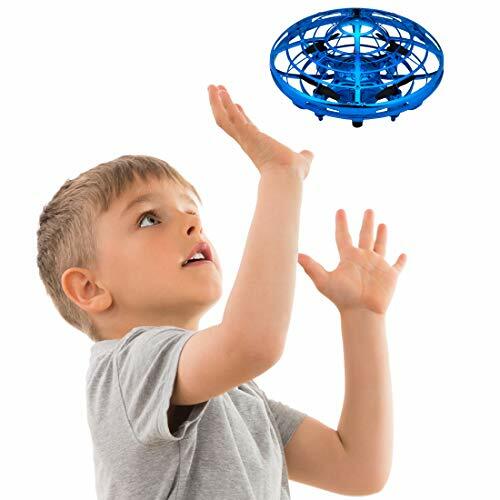 To Boast the signals from your drone attach an antenna. This will maximize the range and minimize the effects of signals loss. AOMWAY 5.8G 21.99 Read more on Amazon. Team BlackSheep TBS 5.8GHz FPV Racing Antenna 39.99 Read more on Amazon. BETAFPV Pagoda 2 FPV Antenna 5.8G 15.99 Read more on Amazon. Eachine K-Loverleaves 5.8G 13.99 Read more on Amazon. Team BlackSheep TBS IPX / U.FL Cloverleaf FPV Antenna 7.95 Read more on Amazon. The receiver will catch the signals from your radio transmitter. FrSky produces best receivers and they are widely used by drone enthusiasts. 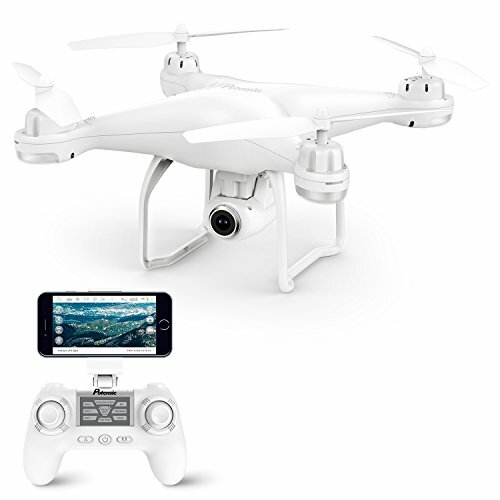 FlySky FS-iA6 2.4G 6CH 32.48 Read more on Amazon. FrSky X4RSB 3/16CH 28.00 Read more on Amazon. 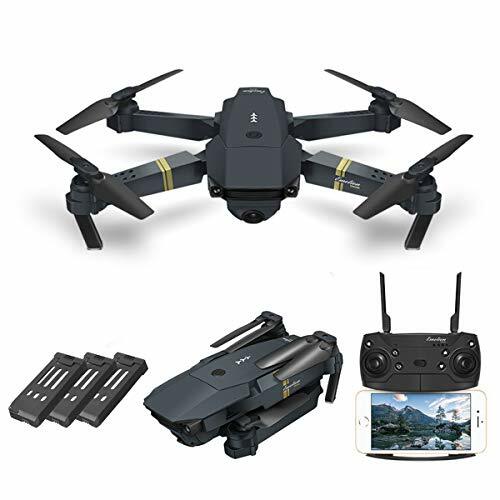 Flysky X6B 2.4G 6CH 16.38 Read more on Amazon. 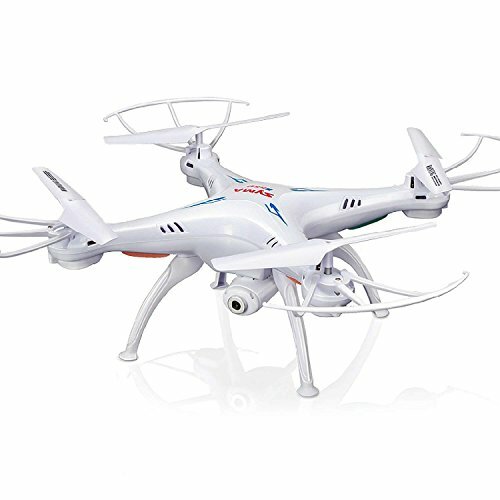 FrSky XSR 2.4GHz 16CH 19.98 Read more on Amazon. Team BlackSheep TBS CROSSFIRE Micro Receiver V2 – Read more on Amazon. Turnigy nano-tech 1500mAh 3S 30-60C 15.18 Read more on Amazon. Tattu 4S 1300mAh LiPo Battery 75C 21.99 Read more on Amazon. Venom 75C 4S 1300mAh 14.8V 59.99 Read more on Amazon. Venom 50C 4S 1300mAh 14.8V 36.06 Read more on Amazon. If the power distribution board is not built in, use one of the following Martian II PDB. Matek Systems PDB-XT60 10.88 Read more on Amazon. Matek FCHUB-6S 11.99 Read more on Amazon. For best photography results use an HD camera instead of FPV camera. They provide best results. RunCam 3 64G HD WiFi FPV Camera – Read more on Amazon. Equipped with the latest 6-Axis flight control systems, 3D lock, more scheduled flight, operating more to the force! I build, Fly and Write about Drones and It's really awesome when you feel like a flying Bird. How to Drones .com is the buying guide and all things related to Camera Drone Reviews and How to Build Racing Drones. 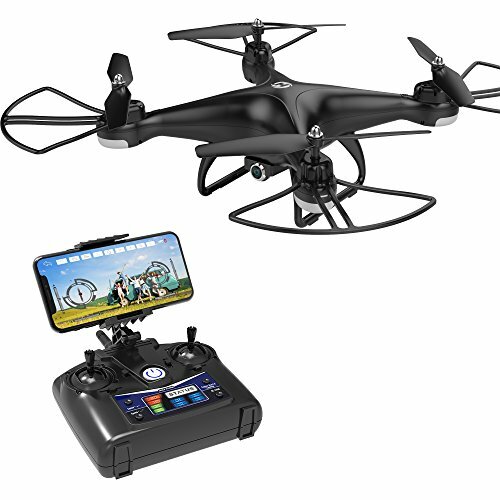 We find and share Best of the Best Drones available for Aerial Photography and Drone Racing. If you have any Drones related project, please feel free to contact us. CW4 Vs Mavic Pro: Which One Is Better? Copyright © 2017. 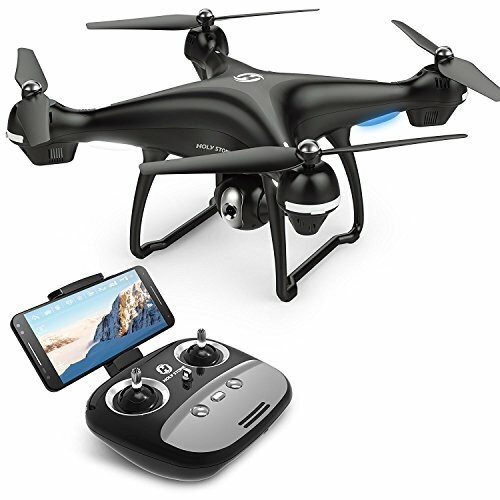 HowToDrones.com Best Consumer Drones Reviews.